Aker Arctic has taken the first steps in the development of automated systems and even in autonomous vessels. Another one of today´s trends is to utilize liquefied natural gas (LNG) which continues to be used in icebreaking vessels in our designs. 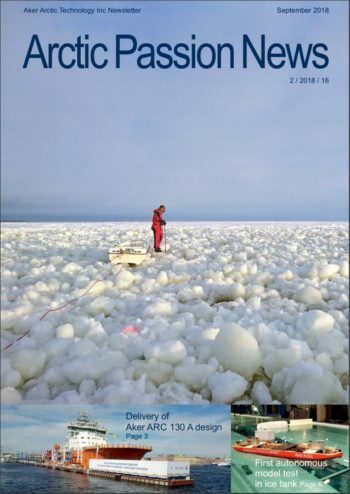 The subject of renewal icebreakers is also in this issue, as well as the latest information on technological development in polar shipping.